Ready to move-in Condo. This cute place is a great start for a first purchase or investment. 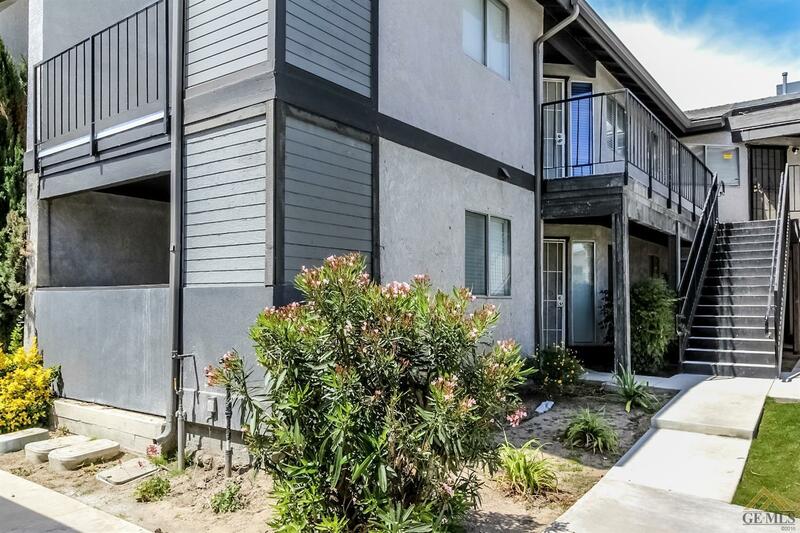 Condo has been redone from electrical & plumbing to the A/C, all it needs is a few more updates and you are ready to roll whether you live in it or collect a rent each month. Indoor laundry facilities. This complex is a quiet gated community for someone looking for deal. Make an appointment and come take a look.